Alongside a quiet lake where swans glide, rests an historic jewel, a special gift that belongs to our community. It’s a charming spot where folks gather, a place to explore your talents and a center of activity―it’s also the perfect place to celebrate those memorable moments in our lives. 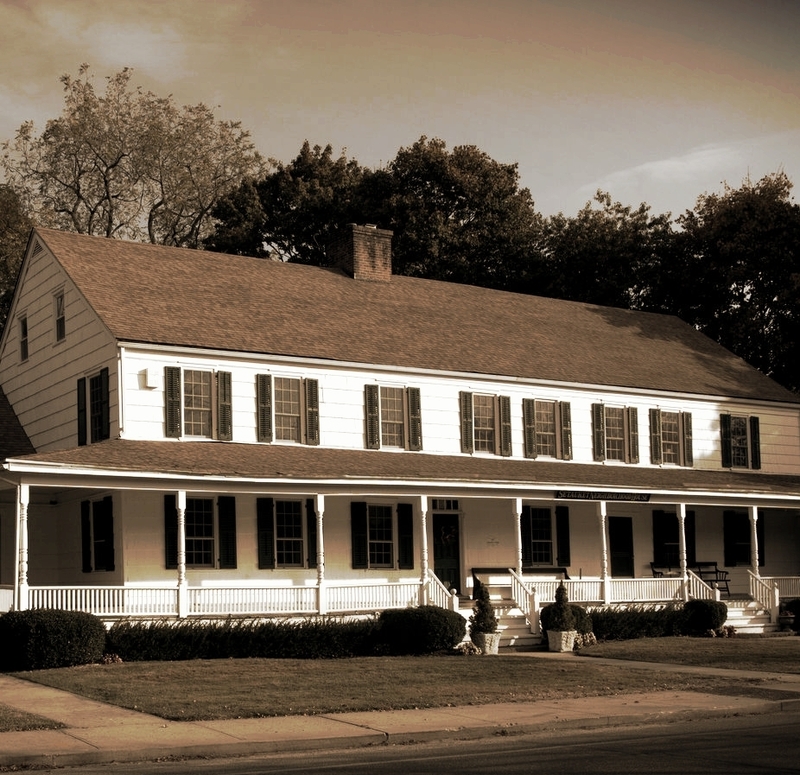 It’s the Setauket Neighborhood House―and was given to our community to be enjoyed by all our neighbors. Through a magnanimous donation by Old Field industrialist, Eversley Childs and his wife, Minnie, this 18th century property was purchased in 1918 and presented as a gift to our community. Mr. & Mrs. Childs also provided funds for the addition of the Ballroom and the home became a true neighborhood meeting house. Situated on the property, is the Three Village Tennis Club that was established in 1959. The lovely courts are nestled among the beautiful tree lined tiered courts. The membership is open to those who resided within the Three Village School District.